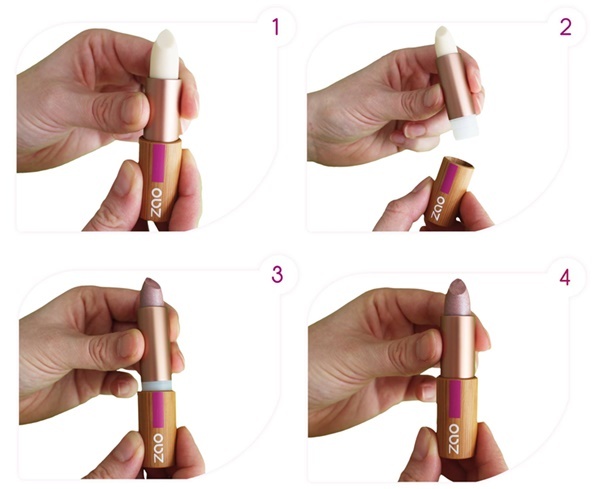 Zao Organic Makeup is a French brand of professional quality organic cosmetics that offer eco-friendly, ethical, refillable products. This complete range of organic cosmetics is certified by Ecocert, the French organic registration body. ZAO is an animal cruelty-free range, certified by BUAV. Most products are also suitable for vegans, as labelled individually. 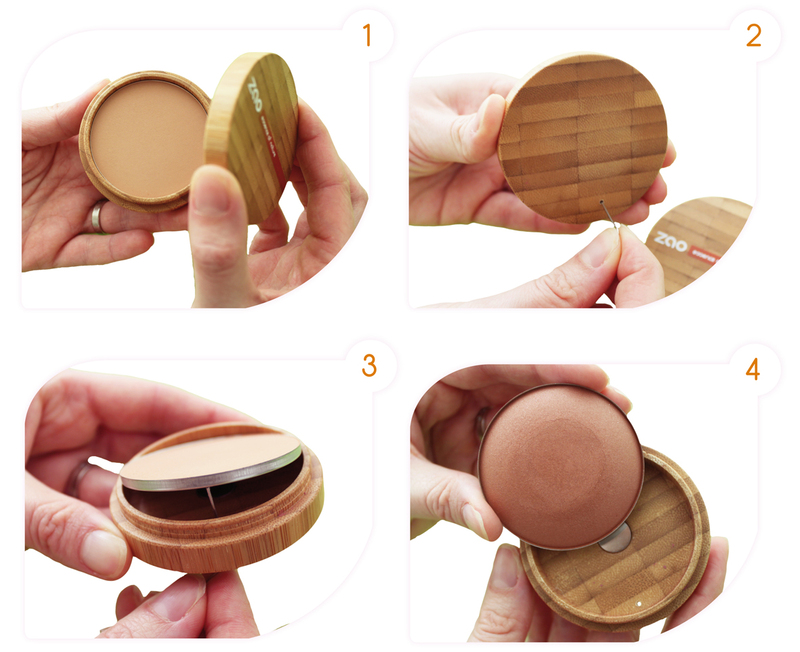 Zao uses bamboo for both its packaging and as a bioactive ingredient due to its high content of silica, which is required for collagen and elastin synthesis. Zao beauty products do not contain any petrochemicals, not even as preservatives, using instead micronised silver powder. The brand is also free of nanoparticles, GMO and gluten.